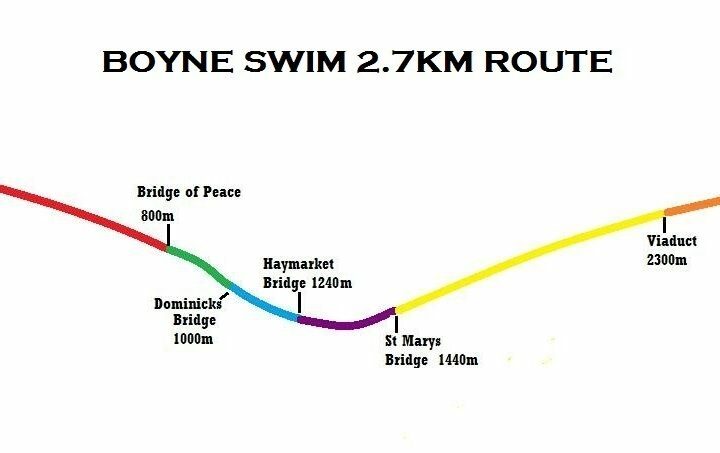 Boyne Swim 2014 a huge success! 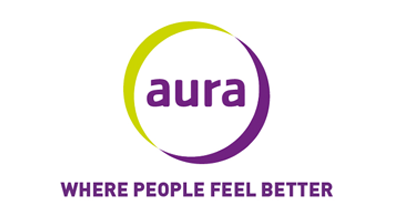 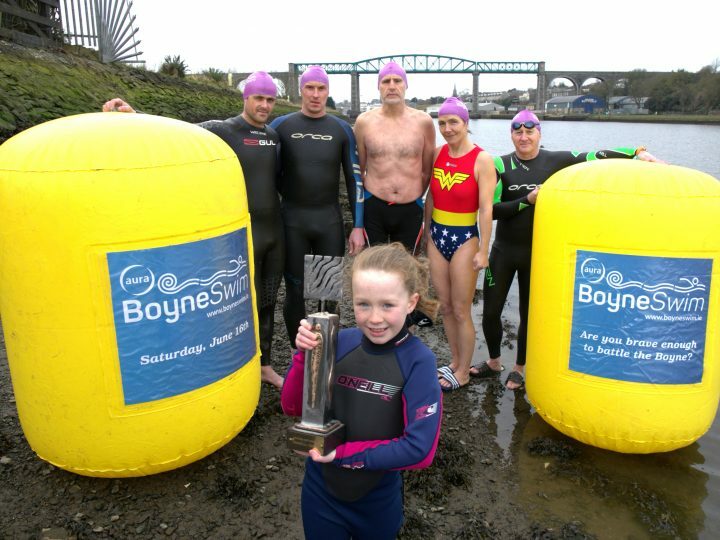 Aura Leisure Ireland and the Boyne Swim Join Forces! 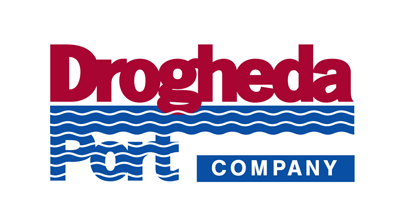 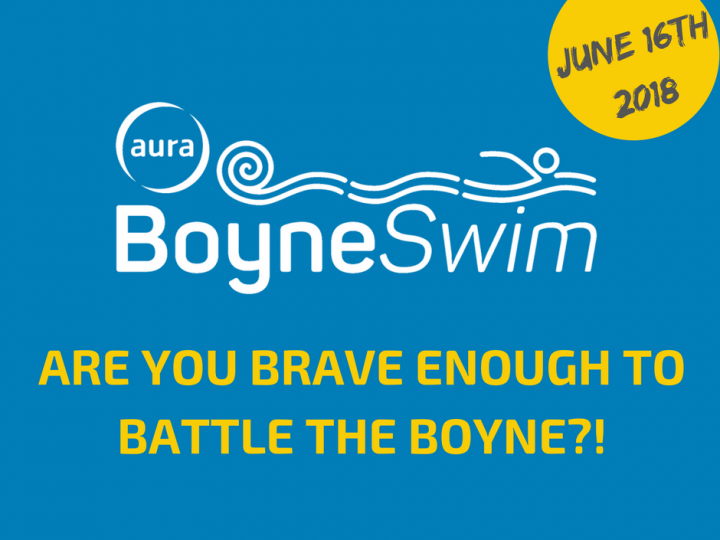 Are you brave enough to battle the mighty Boyne Swim this Summer? If you think you are, register now!